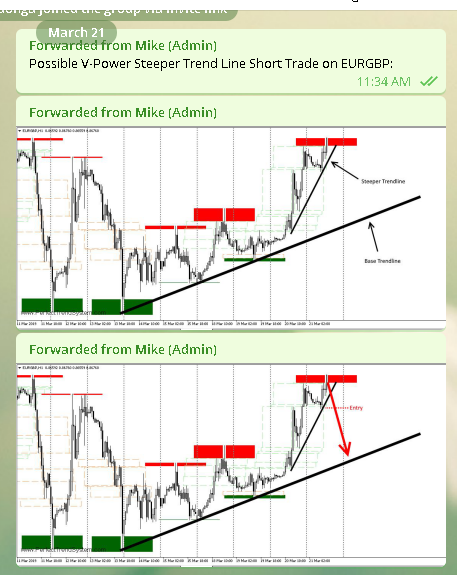 Yesterday I made an announcement of a steeper trend line short setup on EURGBP. 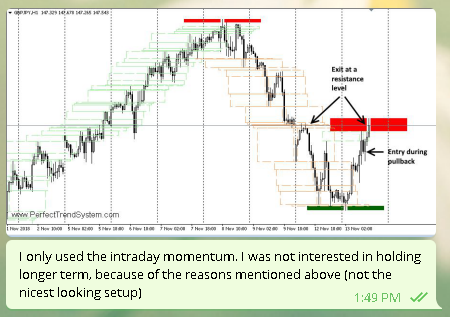 Such setups are money magnets. 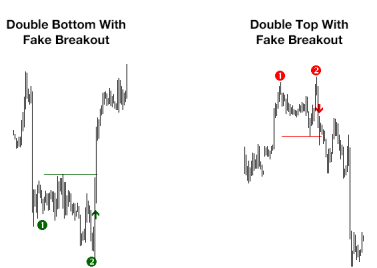 The time you will invest to understand these setup will be paid back to you a thousand times. 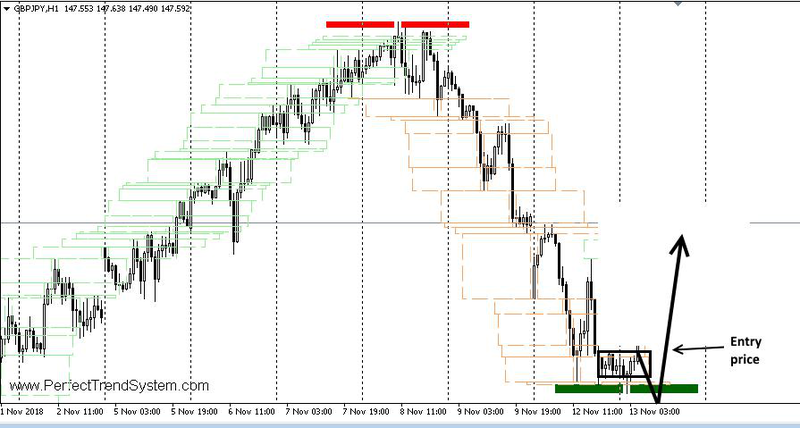 And here you can see how the price dramatically dropped to the base trend line as expected. 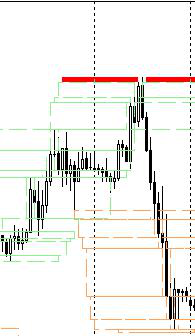 That's the edge of these types of setups. Sadly the original rules of the V-Power system (inverted V according to the 5 rules which give a relatively tight stop) were not fulfilled. 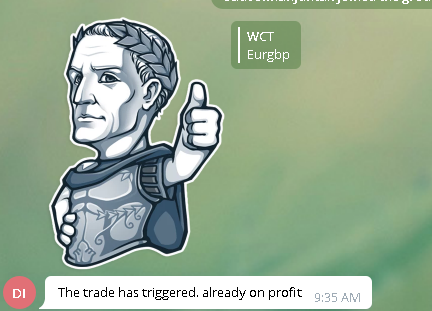 Therefore, the members of the V-power group didn't take the trade. 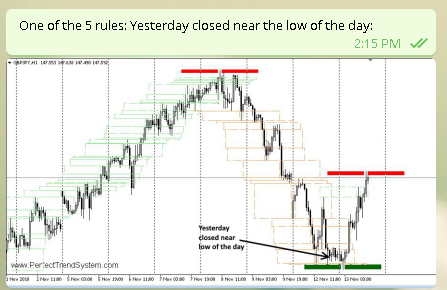 Someone in the public group took the trade although the rules were not fulfilled and got his target reached. Yesterday I made an announcement of a long trade on EURUSD. 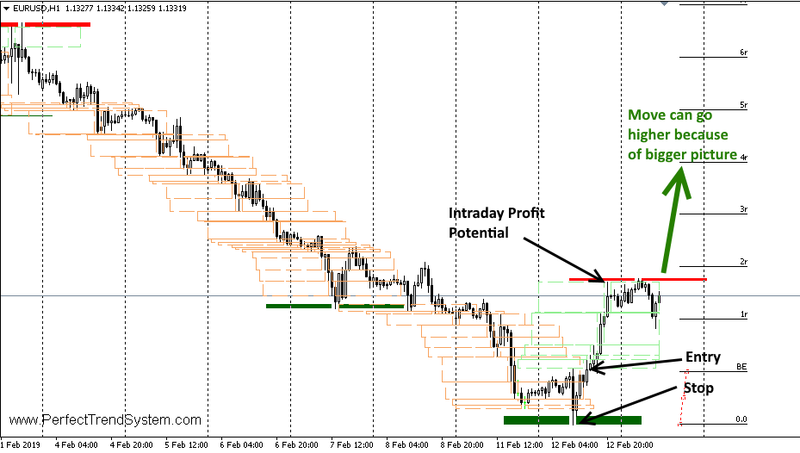 This setup had multiple edges which all add to the probability that we will have a profitable trade. I will explain those edges in detail. 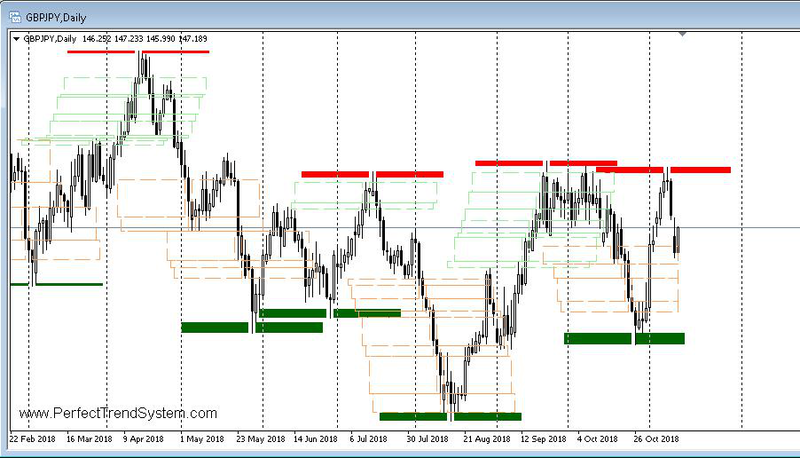 Probably the move will go much higher. 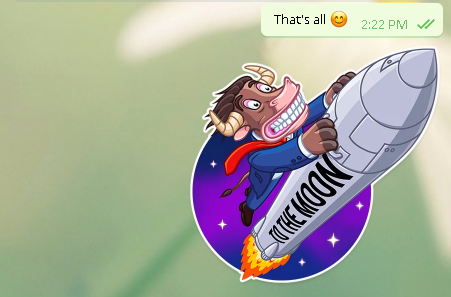 But if you know my trading style, then you know that I'm happy to exit on the same day if a good profit move was created. 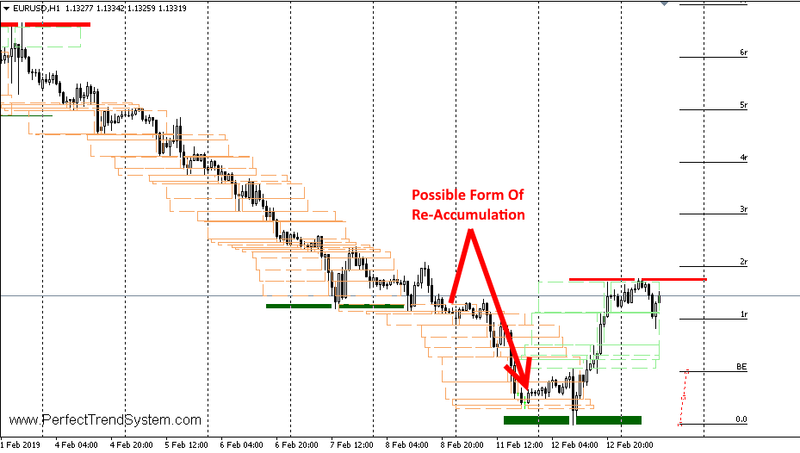 The following chart shows the reason why I think that the moves will go much higher. 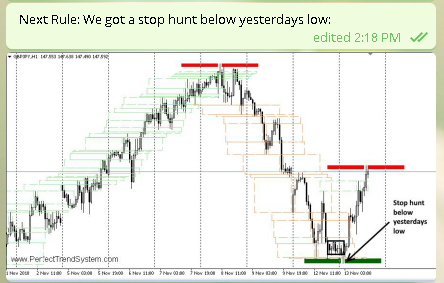 3 major stop loss levels were taken out. Then the sharp reversal occurred which is a good indication that the smart money has a lot of long orders to distribute at higher prices. Why was this setup so extremely good as I mentioned above? 1. 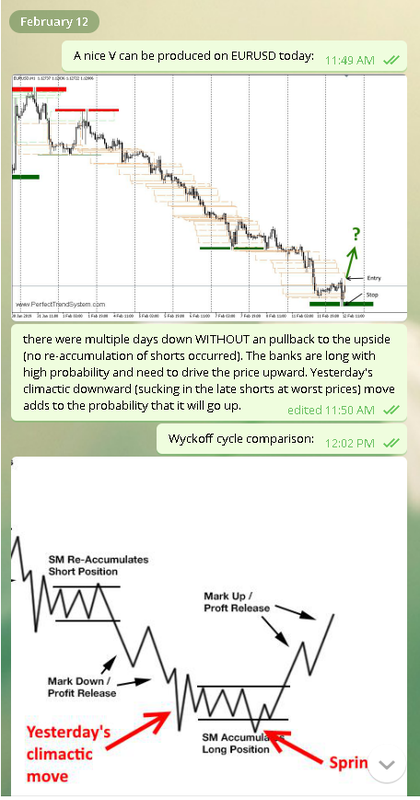 The price was extremely oversold (please read about the smart money 3 day cycle) because we saw 6 consecutive downward days. 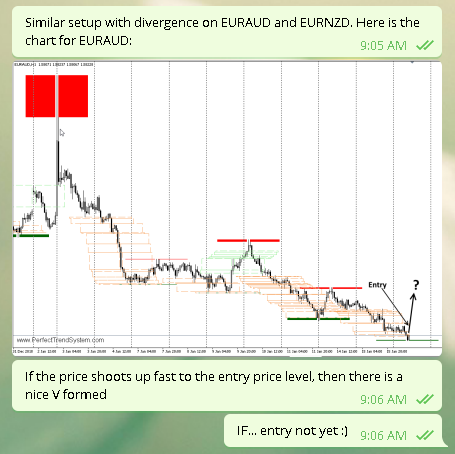 Yesterday I made an announcement of two trades around 1 hour before the entry signal occurred. 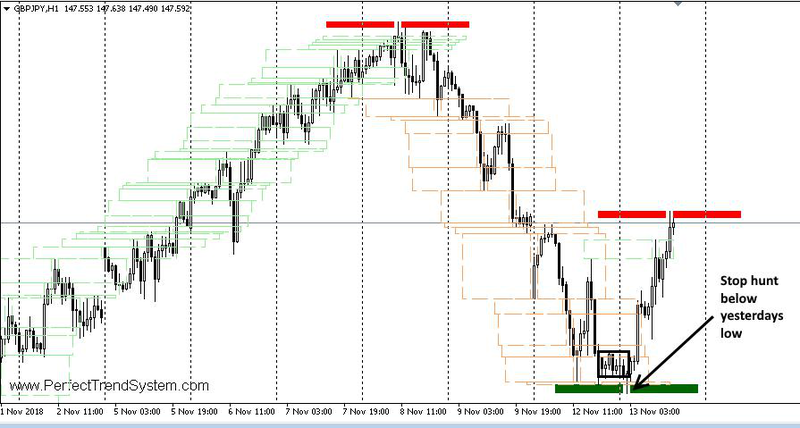 And there was a reason why these setups were so good! Why were these setups so good? What was the edge of the bigger picture? 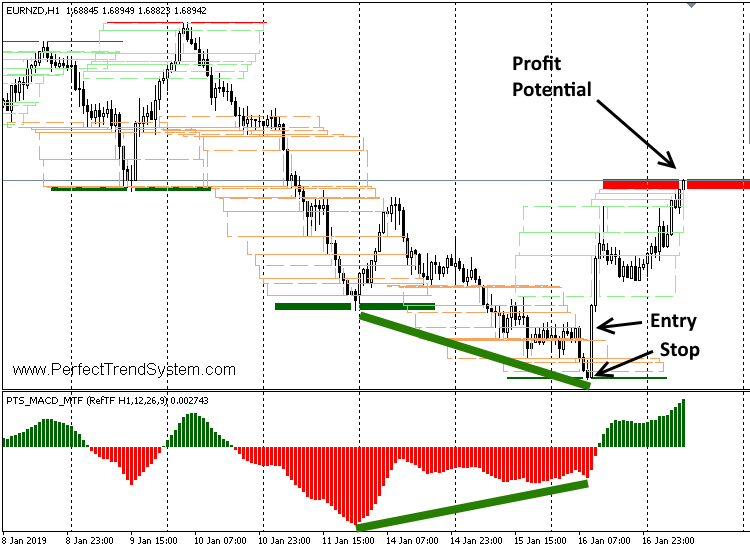 Answer: If you look at the chart above you can see that there was a very strong bullish divergence at the same time when the V-Power signal was generated. 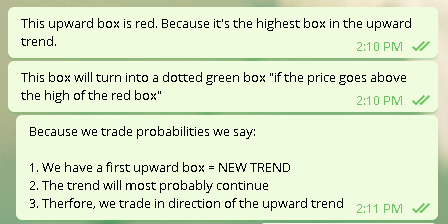 The market was ready to explode to the upside. 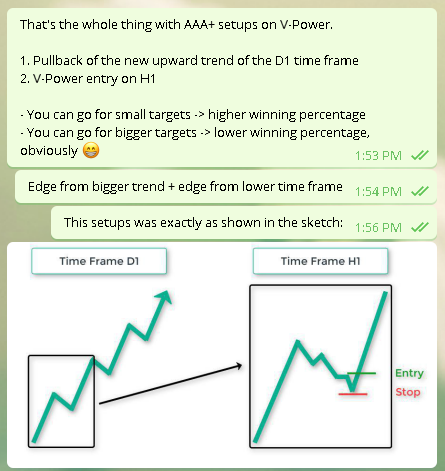 The V-Power signal gave us a very early entry into this explosive upward move. 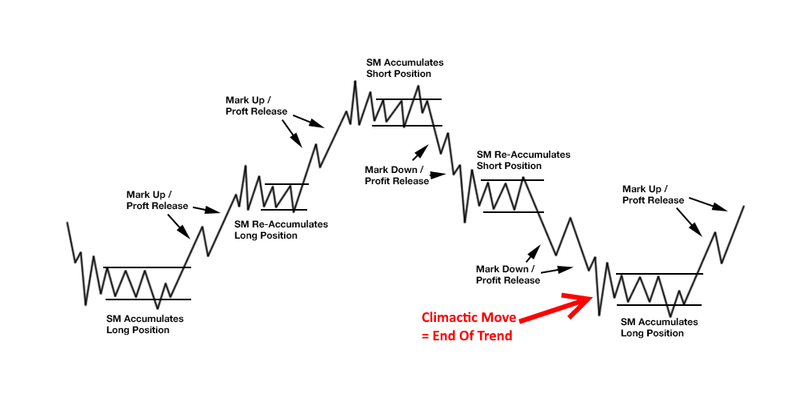 I already introduced the steeper trend line (Pump And Dump) setups many times before. 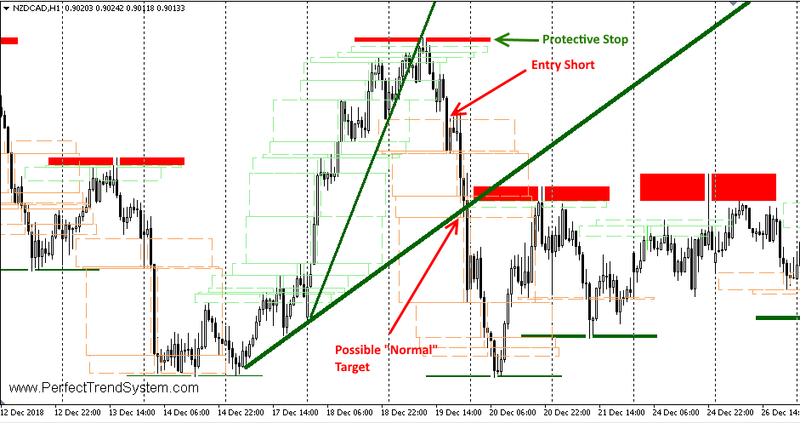 On 19th December you could have entered short int exactly such a setup on NZDCAD. 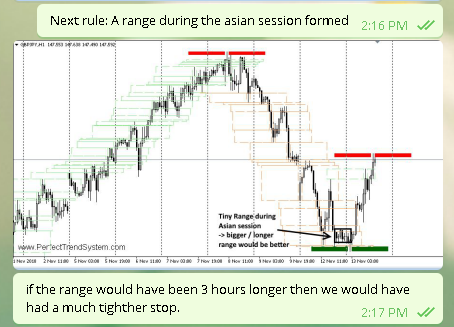 The original rules for this setup would have produced a 1R winning trade. 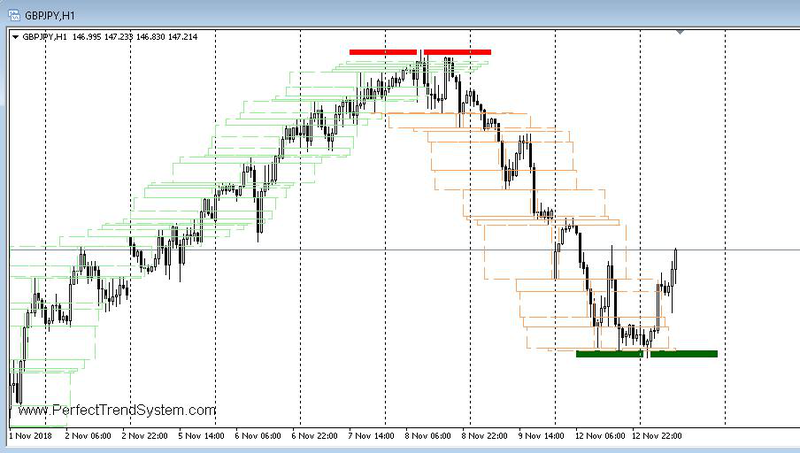 1R totally acceptable because of the very high winning percentage of this type of setup. 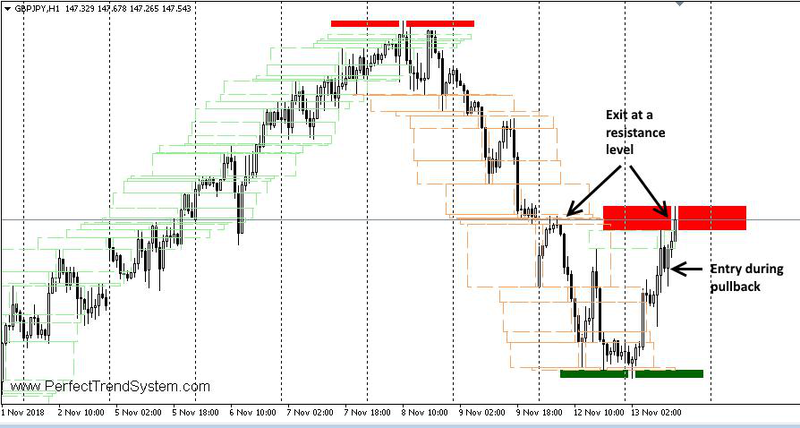 But this trade had a very high probability give a much bigger winning trade! 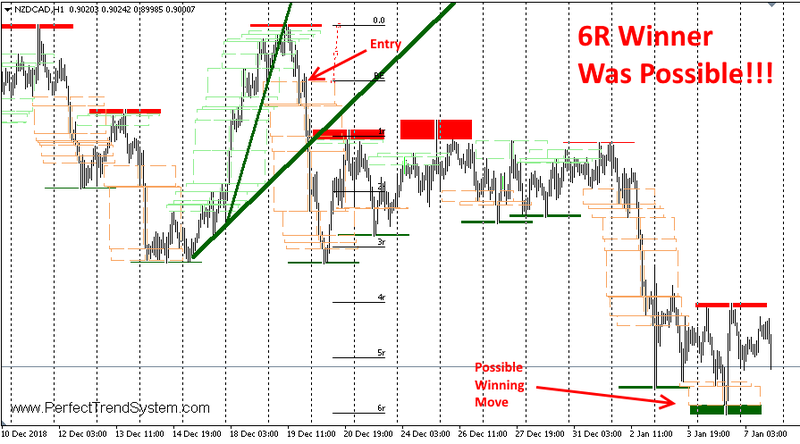 And in fact, you could have enjoyed a 6R winning move from that setup! 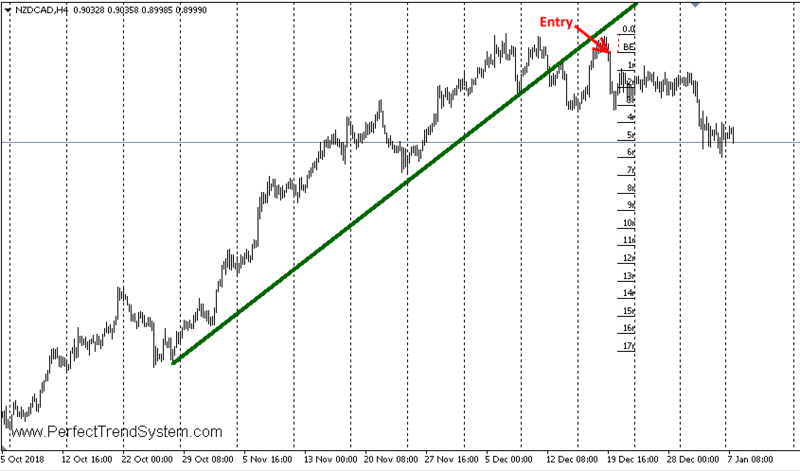 A possible pump and dump short setup develops if a steeper trend line develops away from a less steep (base) trend line. 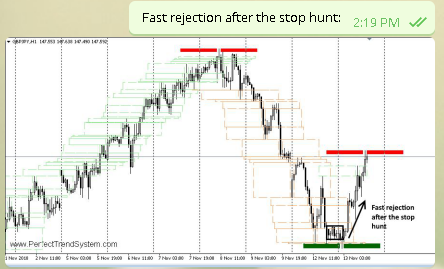 The thicker green rising trend line is the base trend line. 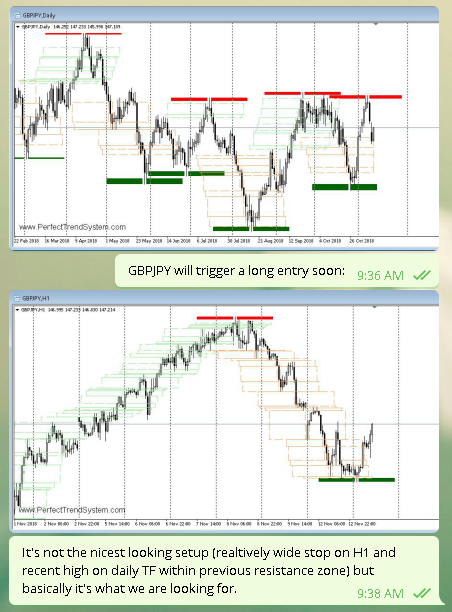 The thinner green trend line is the steeper trend line. 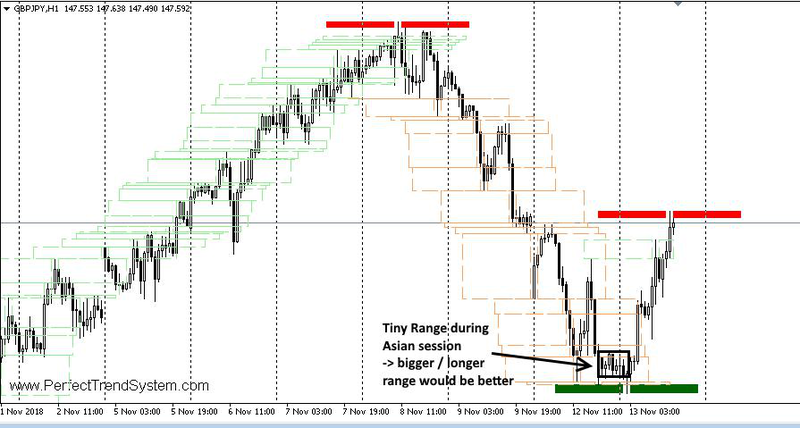 You can clearly see that room/vacuum develops between these two trend lines. 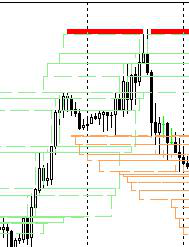 But the winning move of that short signal went much further than to the base trend line. 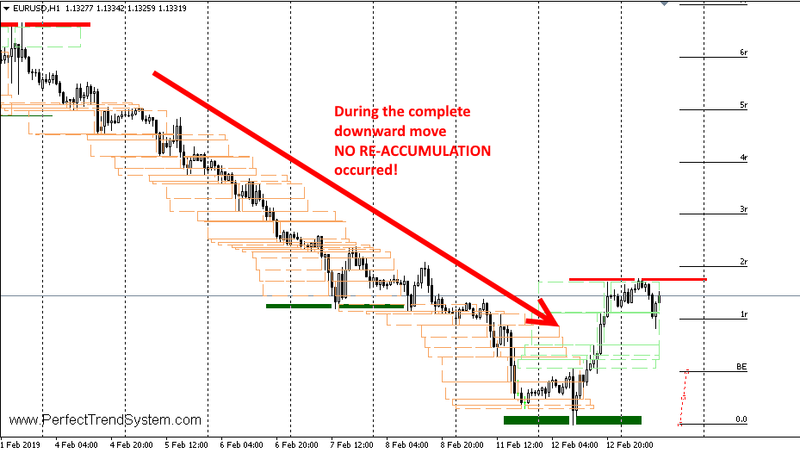 And this further move could have been anticipated with very high probability! 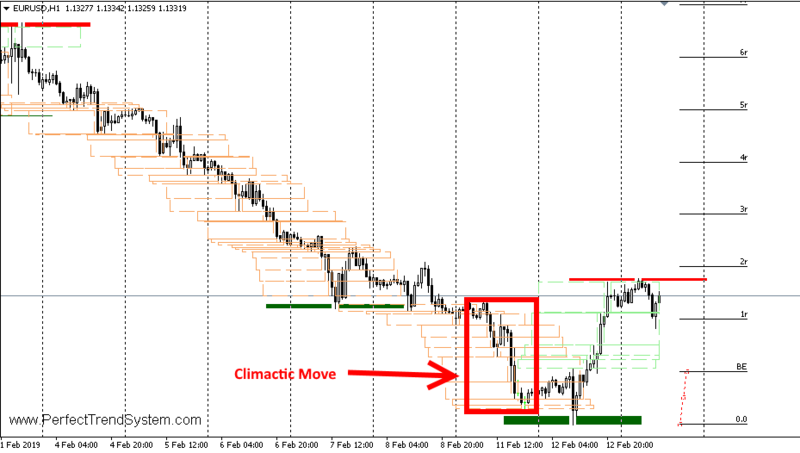 And you can find the reason for this big winning move if you analyze the H4 time frame. 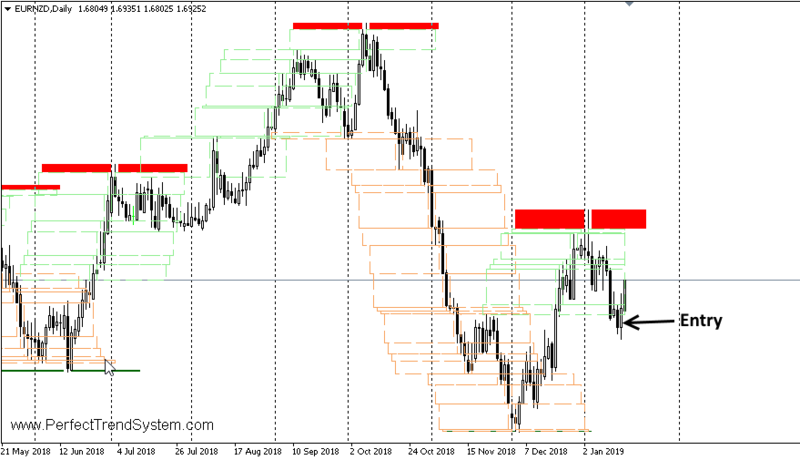 You can see that the trend line of the upward trend (which lasted since October) was broken and that the V-Power short entry signal came exactly at the re-test of this broken trend line! 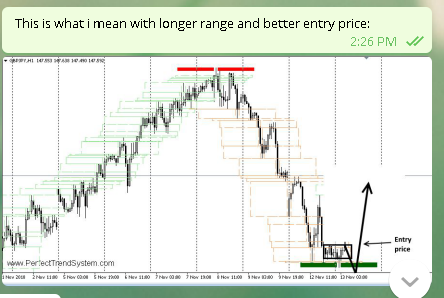 Armed with such trading knowledge you can decide the quality of your trading yourself. 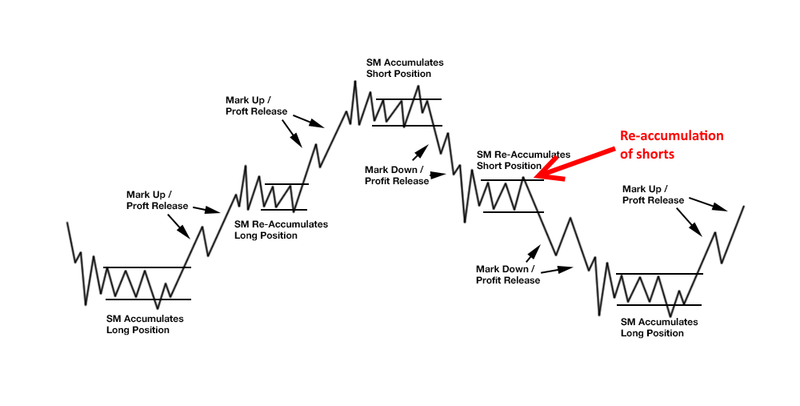 It all depends on how selective and patient you want to be with your trading! 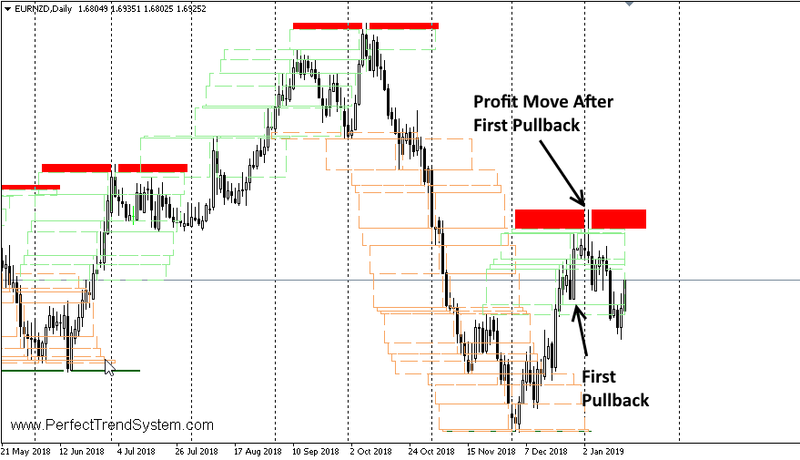 The setup was an AAA+ setup because it occurred during the first pullback of the new trend on the daily time frame in direction of the trend of the daily time frame.